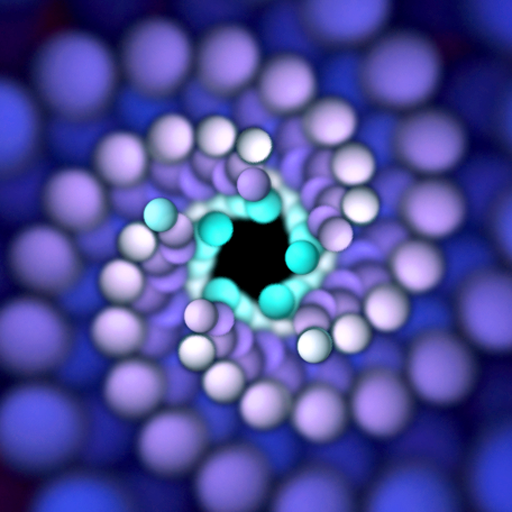 Generate unique sounds with AffinityBlue's visual music app, NodeBeat. We also have a gesture-driven music player, and a simply gorgeous weather app. alchemist rose • for iPhone ($1.99 → Free, 1.1 MB): An interactive entertainment app that allows you to create awe-inspiring designs by simply touching and turning your iDevice. A tap on the screen will change the current color of the orbs, and tilting will change the rotation. Tapping and tilting at the same time will yield even more unique results. 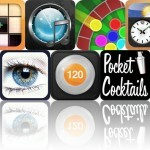 The app includes 10-finger multitouch support, variable speeds, video-out support, and much more. alchemist rose • for iPhone is available for free for a limited time. It has a 4.5-star rating with a total of 29 ratings. 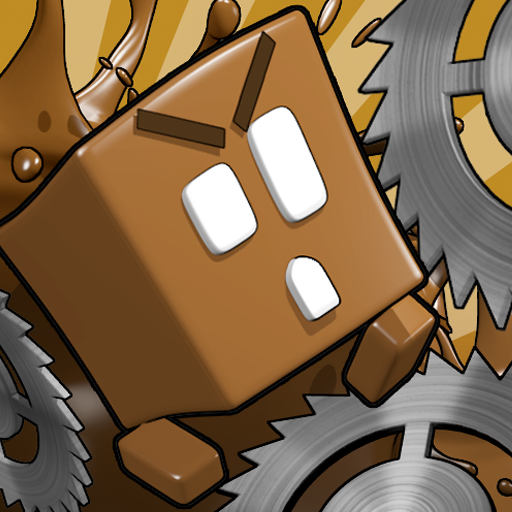 Robo5 ($0.99 → Free, 39.8 MB): This action puzzle game has you guiding Robo5 through a series of block-based puzzles in order to help him discover who he is and why he's there. Just tap on blocks to move Robo5, and tap and drag blocks to reorder his path and get him to each exit as quickly as possible. You can also try to collect all of the special blocks in each level to earn a higher score. 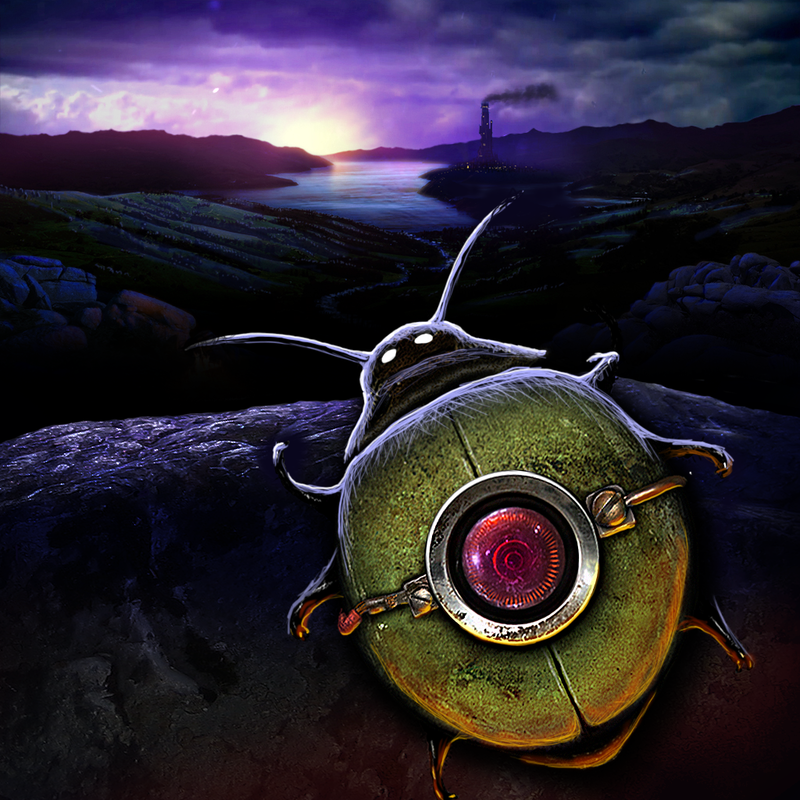 The game includes five chapters, 40 levels, hidden items, and achievements and leaderboards via Game Center. 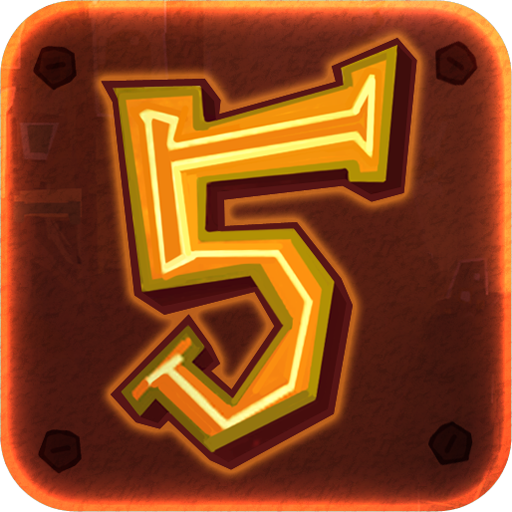 Robo5 is available for free for a limited time. It has a 4.5-star rating with a total of 135 ratings. 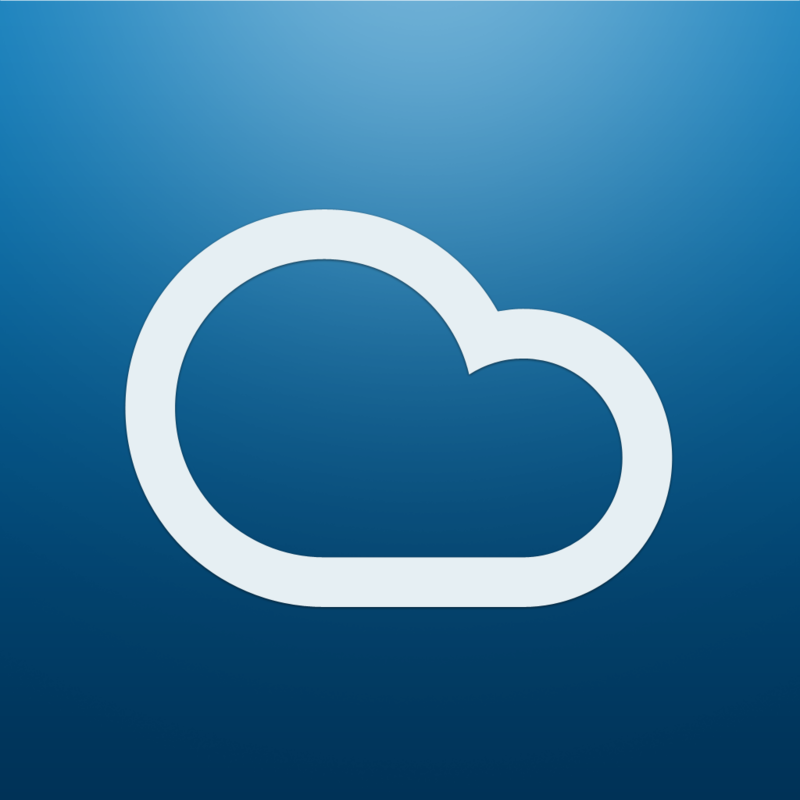 Morning Rain ($0.99 → Free, 10.2 MB): A gorgeous and intuitive weather app. You're presented with the current weather conditions and forecast for your location upon launch. Swipe up to reveal a detailed 36-hour forecast. You can also swipe left or right to reveal weather information for additional locations. The app also includes a five-day forecast, 20 background images to choose from, and weather alerts. Morning Rain is available for free for a limited time. It has a 3.5-star rating with a total of 118 ratings. NodeBeat ($1.99 → Free, 6.4 MB): An node-based audio sequencer and generative music app. Drag different nodes all around the screen and connect them to each other to create pulsing sounds. The app includes a variety of customization options like the ability to add gravity to nodes, adjustable pulse rate and beat sync, and echo volume. It also includes 20 musical scales, a seven octave range, and the ability to record and send your tunes via email. NodeBeat is available for free today only (01/01). It has a 4.5-star rating with a total of 311 ratings. 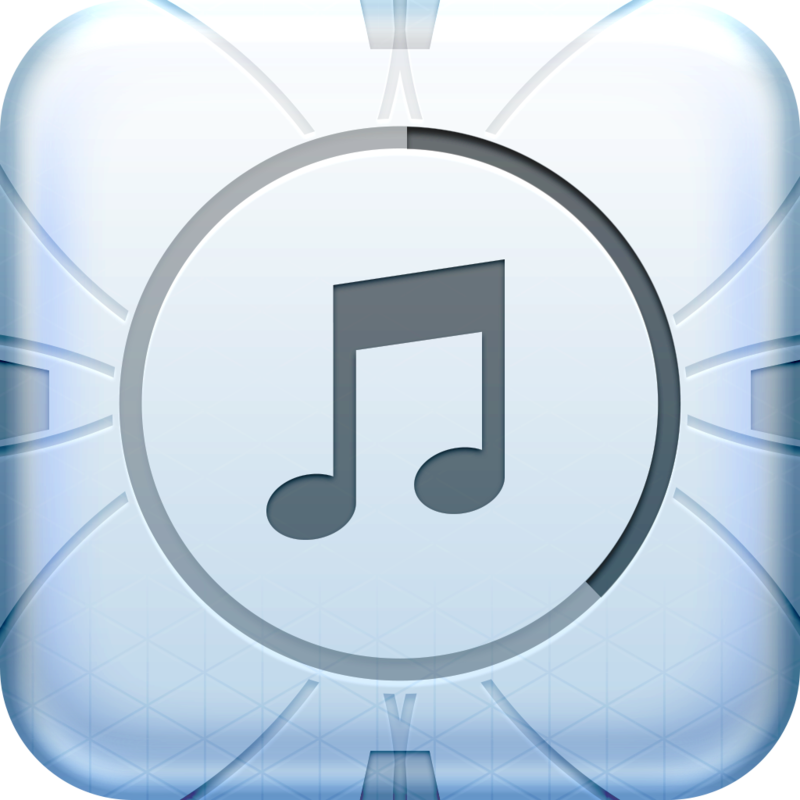 Listen ($0.99 → Free, 2.2 MB): A beautifully simple gesture-driven music player. Pull two fingers apart to access your music library and pick a song. You're also able to change the track, share your music, adjust the volume, and enable AirPlay just by tapping and dragging the album art. Listen is available for free for a limited time. It has a 3.5-star rating with a total of 26 ratings. 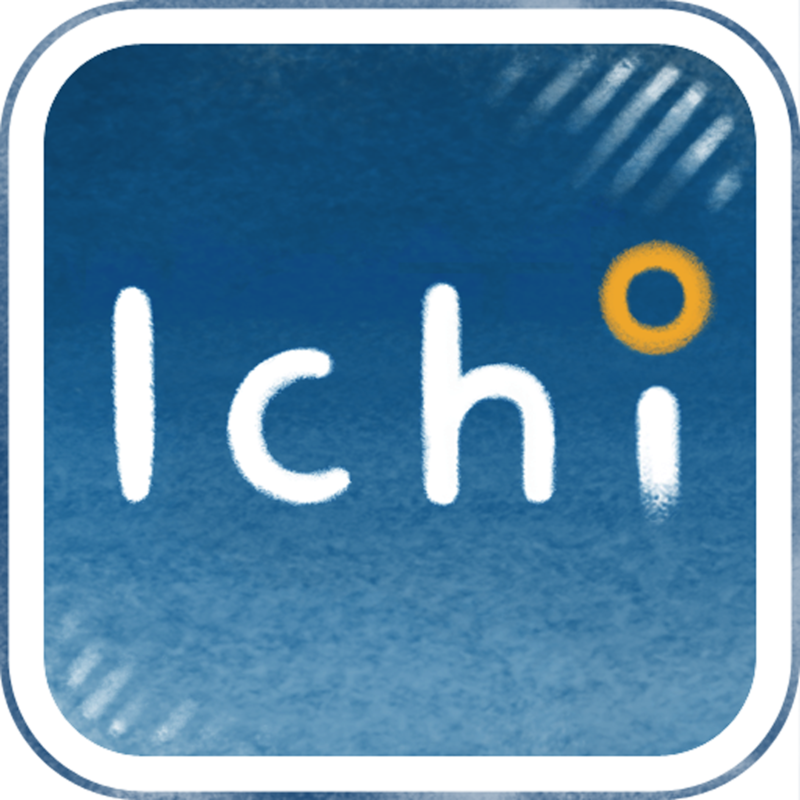 Ichi ($0.99 → Free, 43.3 MB): This puzzle game requires you to rotate objects in order to collect all of the golden rings. To rotate objects, just tap on the screen. Your final score is based on how many taps it takes to collect all of the golden rings in each level, so tap wisely. The game includes 56 levels, a built-in level editor, and achievements and leaderboards via Game Center. 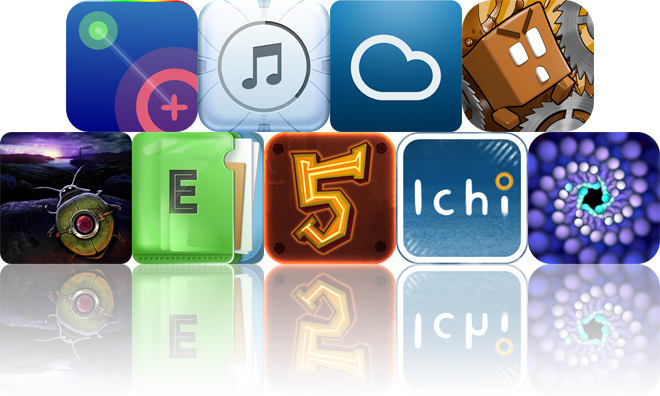 Ichi is available for free for a limited time. It has a 4-star rating with a total of 171 ratings. ChocoRun ($0.99 → Free, 34.3 MB): Help Choco, a brave piece of chocolate, find his way home from a strange dimension in this platform game. Choco runs on his own, but you're able to control his jumps in order to make it through each level as quickly as possible. The game includes 50 levels, and two difficulty settings. 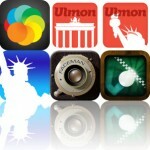 ChocoRun is available for free for a limited time. It has a 3.5-star rating with a total of 90 ratings. Alchemist Rose • for iPad ($4.99 → Free, 1.1 MB): An interactive entertainment app that allows you to create awe-inspiring designs by simply touching and turning your iDevice. 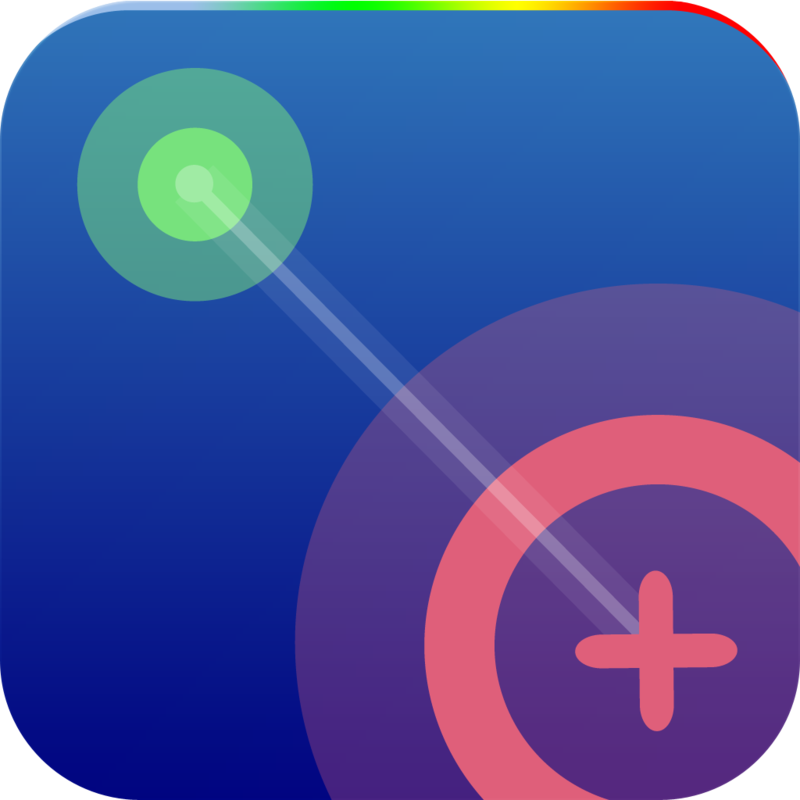 A tap on the screen will change the current color of the orbs, and tilting will change the rotation. Tapping and tilting at the same time will yield even more unique results. The app includes 10-finger multitouch support, variable speeds, video-out support, and much more. Alchemist Rose • for iPad is available for free for a limited time. It has a 4-star rating with a total of 65 ratings. 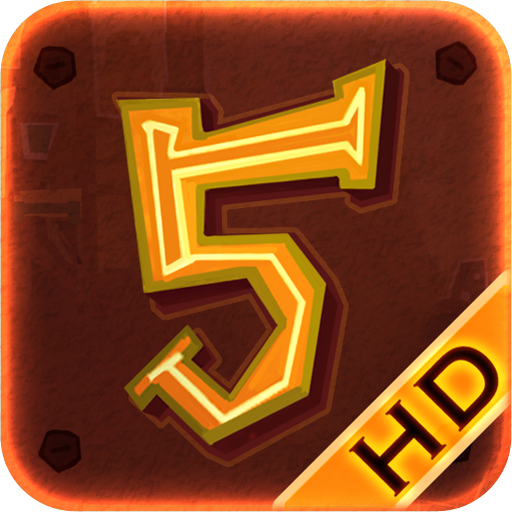 Robo5 HD ($1.99 → Free, 39.9 MB): This action puzzle game has you guiding Robo5 through a series of block-based puzzles in order to help him discover who he is and why he's there. Just tap on blocks to move Robo5, and tap and drag blocks to reorder his path and get him to each exit as quickly as possible. You can also try to collect all of the special blocks in each level to earn a higher score. The game includes five chapters, 40 levels, hidden items, and achievements and leaderboards via Game Center. Robo5 HD is available for free for a limited time. It has a 4-star rating with a total of 134 ratings. NodeBeat HD ($3.99 → Free, 6.3 MB): An node-based audio sequencer and generative music app. Drag different nodes all around the screen and connect them to each other to create pulsing sounds. The app includes a variety of customization options like the ability to add gravity to nodes, adjustable pulse rate and beat sync, and echo volume. It also includes 20 musical scales, a seven octave range, and the ability to record and send your tunes via email. 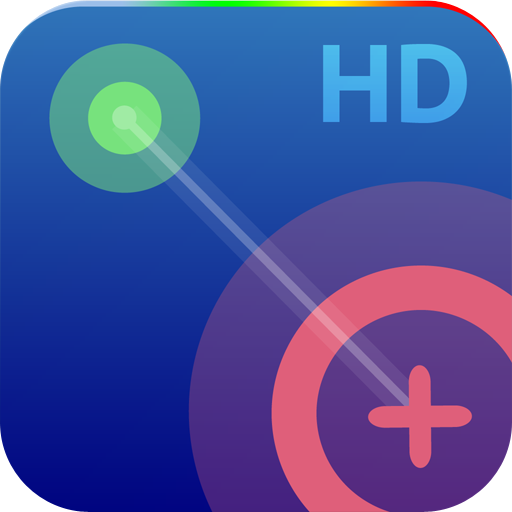 NodeBeat HD is available for free today only (01/01). It has a 5-star rating with a total of 9 ratings. Help Volty ($0.99 → Free, 164.9 MB): An atmospheric puzzle game where you must help Volty escape from magical boxes. The game is totally void of menus, pop-ups, tutorials, and even text, so you must utilize visual clues and find your way through each puzzle completely on your own. Good luck! Help Volty is available for free today only (01/01). It has a 4-star rating with a total of 13 ratings. Shanghai Yuguo Software CO., LTD.